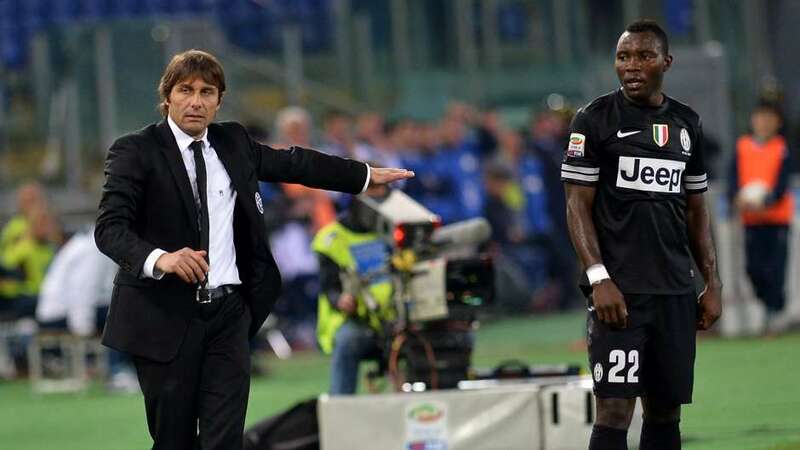 Kwadwo Asamoah could be working under Antonio Conte one more time as the Italian manager is linked to Inter Milan. Conte could replace Luciano Spalletti who is already standing by the exit door due to the growing pressure on the team to deliver. Reports in Italy claim Inter Milan have already held talks with Conte to take over as the next Coach of the Club. The 2009 UEFA Champions League winners are enduring a difficult time in the Serie A as they lie third on the log with 56points, just 5points above fifth place Atalanta hence risk missing out in a top 4 finish. 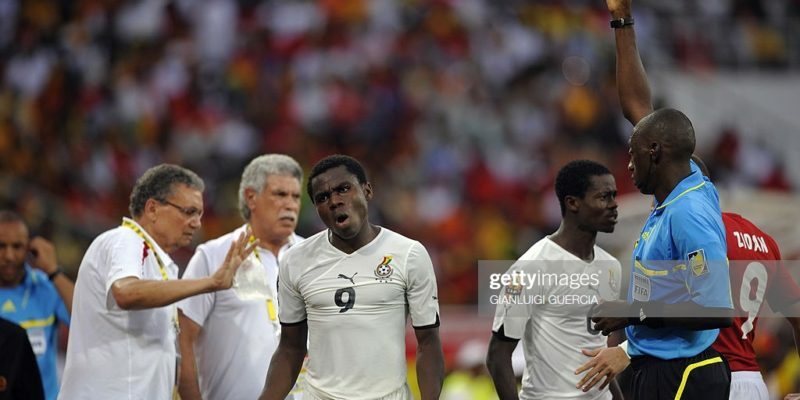 Should Conte arrive at the Club, he will be reuniting with Kwadwo Asamoah after the two had a successful spell at Juventus. The 49-year-old (Conte) was sacked as Chelsea manager last season after the blues failed to finish in the top 4 and has since remained Clubless.